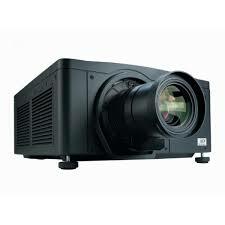 Have a need for 18K Projector Rental? These aren’t your dad’s projectors! 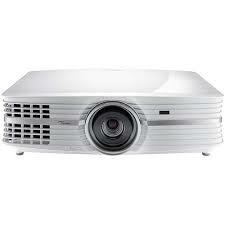 We carry a wide variety of projectors through out the US including Christie, Barco, and much more! 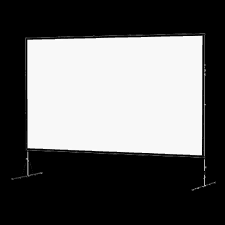 1080P (1920×1080 HDMI) 16:9 Aspect Ratio. 18,000 Lumens. 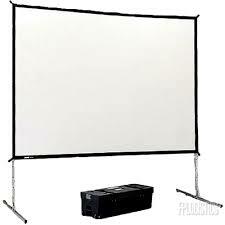 Available Wide To Telephoto Lens Throw Ratio 50 Inches to 200 Inches Contrast 2000:1 HDMI, RCA, VGA, USB and S Video. 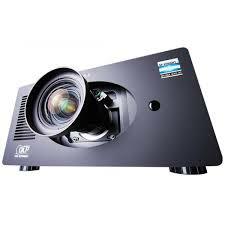 You can now order 18K Projector Rentals online or if you have questions please feel free to call us at 800-239-1523!